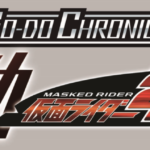 Tokunation › Kamen Rider › SO-DO Chronicle Den-O, Shinobi, Quiz, and Kikai Teased! 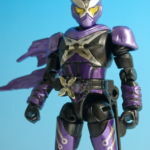 SO-DO Chronicle Den-O, Shinobi, Quiz, and Kikai Teased! In addition to that, the trio of future Riders from Kamen Rider Zi-O will be joining the line as well. 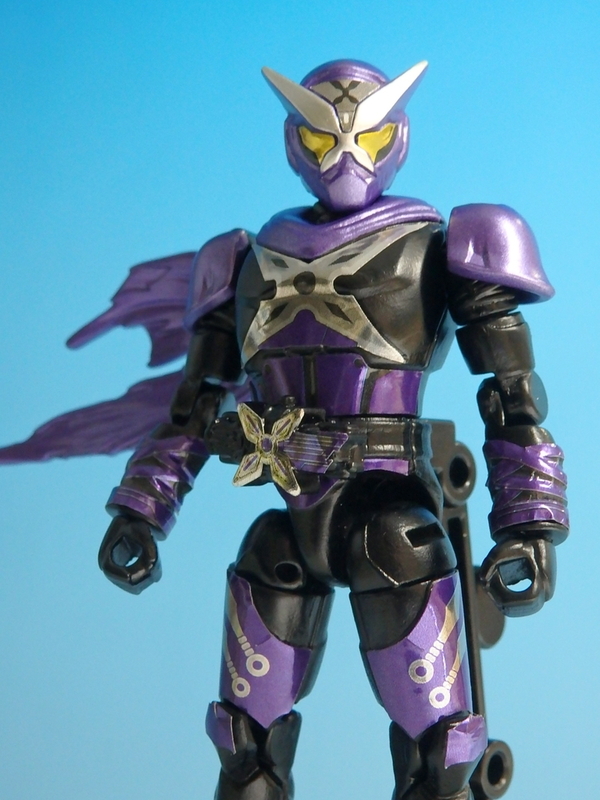 Kamen Rider Shinobi, Kikai, and Quiz will all be released together in their own set in June with a sample of Shinobi himself having been shown. We don’t know when SO-DO Chronicle Den-O will be released but be sure to check back with us and we’ll be sure to let you know the next time Bandai’s candy toy blog gets updated with this info. Following the success (I assume) of their SO-DO Chronicle W line, Bandai's doing doing Den-O next. Not that surprising, considering Den-O prints money. Or rather, steals it from us. We're getting Shinobi, Quiz, and Kikai too. I am excited for both of these! Oh well, Sodo P-Bandai usually isn't too hard to get for a good price. I'll still definitely end up finding some way to get it. Full Thread: SO-DO Chronicle Den-O, Shinobi, Quiz, and Kikai teased. All times are GMT -4. The time now is 6:15 AM.